Leader of the Track loves the Chief Bar! | LEADER OF THE TRACK. Leader of the Track loves the Chief Bar! 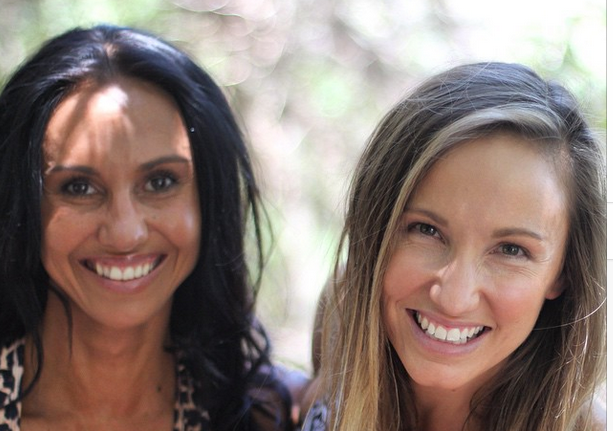 In 2014, Co Founders Libby Babet and Veronika Larislova embarked on a mission to trek the Kokoda trail. However one of the biggest issues they found before embarking on this tough trail was that they couldn’t find any healthy snacks to take with them. Everything was full of sugar, sweeteners and/or chemicals and even if you’re happy to put those things into your body, you don’t always feel like eating something sweet. 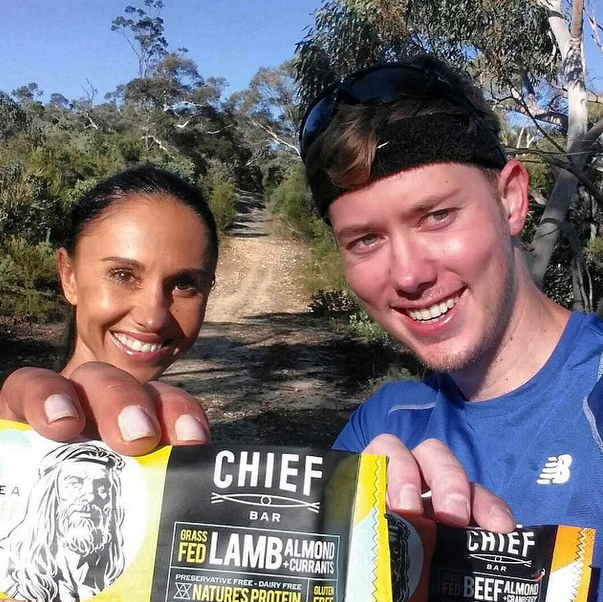 That’s when these 2 fit, athletic adventurers came up with the concept for Chief Bar, made from 100% Aussie, animal-based, whole protein. They’re a delicious, savoury snack with no chemicals, no preservatives, no gluten, no dairy and low sugar. Just natural, whole food with 100% grass fed meat, nuts and a little dried fruit – minimally processed and containing all essential amino acids. It’s the perfect healthy snack, and great for Paleo eaters. I had the pleasure of catching up with Veronika who introduced me to the Chief Bar and after my first bite, i was hooked to both the Lamb and Beef flavours. The taste isn’t too over powering and sat well in my stomach after a massive mountain running preparation session. These bars are the perfect post session meal to refuel on because they’re full of natural protein and have essential amino acids which are perfect for recovery. Ingredients: Grass Fed Lamb (79%), Almonds, Currants (5%), Vinegar, Tamari (Soy), Salt, Brown Sugar, Food Acid (Lactic Acid), Onion Powder, Garlic Powder, Herbs (<1%) (Oregano, Rosemary, Mint), Black Pepper. The Chief Bar will be available soon to purchase when they launch in mid 2015 and expect to be available in selected health food shops and gyms across Australia by July. We’ll also be selling online. If you’d like to know where and when you can grab your Chief Bars please join the tribe! If you would like to know exactly when the Chief Bar will be available, join the Chief Bar tribe. One last thing, remember EAT LIKE A CHIEF! ← Runners Make Better Partners!